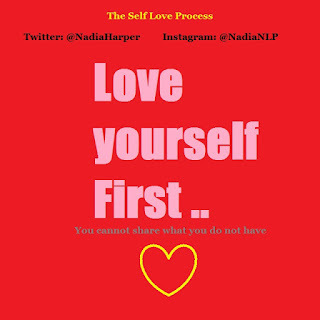 In order to love another person, you must first learn to love yourself, well. The art of loving yourself is a challenge in itself. Although it can be done by first applying conscious effort into changing your internal representations around your own personal Value. After all, You can not consistently give anything that you do not have or have not experienced fully, can you ?